Independent Vatche Review | How do they stack up? Vatche is a prestigious jewelry designer, renowned for bringing together passion, artistic sensitivity, and real world practicality to produce striking jewelry pieces that are cutting edge, elegant, and affordable. Their rings are renowned for being minimalist with a contemporary twist and are usually petite to suit a smaller, delicate hand. At the age of 14, Vatche was captivated by a master jeweler using his unique and timeless skills to combine fire and precious metals. 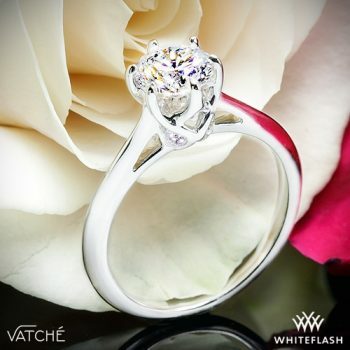 Soon after, Vatche was awarded an apprenticeship with the same master jeweler, and began learning the art of jewelry fabrication – including everything from the cutting of rough diamonds, through to the crafting of precious metals into unique works of art, and the exquisite finishing techniques that have become synonymous with Vatche rings. When he reached the age of 18, Vatche was hired by one of the most prestigious jewelry designers in the world and went on to spend the next 2 years of his life perfecting his design skills. 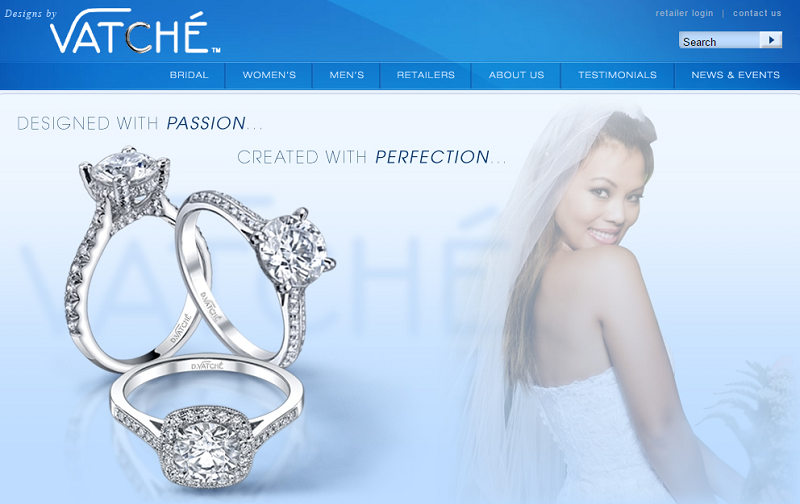 In 1988, Vatche launched his own company – the Eclipse Jewelry Corporation. 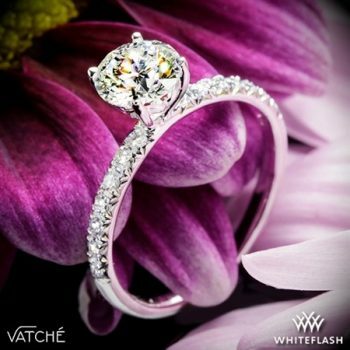 Today, Vatche is a respected jewelry designer employing a small, trusted team of jewelers, all of whom he personally interviews and trains to ensures that each and every ring that bears the Vatche name is of the optimum quality. Vatche’s engagement rings call upon elements of classical, streamline design to create pieces that are understated, wearable, and unassuming, with elements of timeless grace and style. Bringing together modern jewelry art with expert craftsmanship and the highest quality materials, all of the designs are original and unique. Within the sophisticated Serenity Collection, you’ll find elegant, wearable rings such as Splendor, Charis, Felicity, Bliss, and Melody. This stylish range has been carefully designed to delight the senses with its luxurious, designer feel. All the rings in the Serenity collection frame the center diamond elegantly and purposefully. Sleek, flawless, and effortlessly stylish, the X-Prong collection includes timeless styles such as the Vatche X-Prong Surprise and the award winning Vatche Jennifer, winner of the 2010 Platinum Guild International Award. Exuding classic grace and timeless elegance, the Vatche Swan collection features stunning rings that never fail to make an impact. Favorites in this collection include the Swan Solitaire, with its open cathedral ring and curvaceously fluid top, and the Swan 3 Stone Engagement Ring, with is flowing lines and sparkling micro-pave. Many of the rings in this collection also incorporate surprise diamonds, which are only viewable along the profile of the design. The Vatche engagement ring line also includes a whole host of other striking designs – the Vatche Royal Crown, the Vatche Grace, and the Vatche Caroline are among the most popular. This is as close as you can get to a Tiffany Ring, but without the price tag! All Vatche rings offer an outstanding level of quality. In fact, Vatche himself creates and executes every single design, personally perfecting it before assigning it to his small team of highly skilled and experienced craftsmen. It is this hands on approach that really makes the brand stand out from the crowd when it comes to quality. 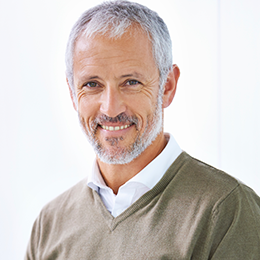 The fact that Vatche has been awarded First Place in the Platinum Guild International Retailers Choice design competition, twice in the past three years, is testament to this commitment to quality. The website itself is basic and, if we’re honest, it could probably do with a bit of an overhaul. However, that doesn’t distract from the rings themselves and the pictures on the site are clear, giving an accurate reflection of the rings. 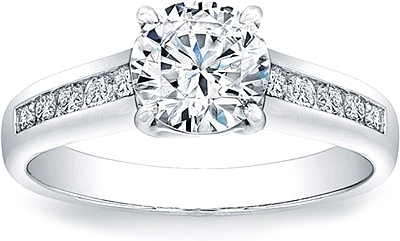 Where can I buy Vatche engagement rings? 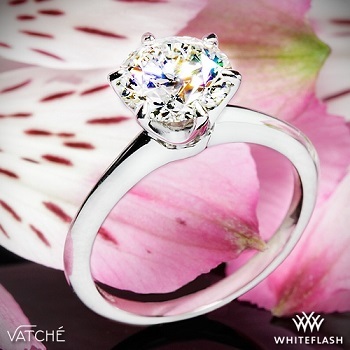 Vatche engagement rings can only be viewed through the brand’s website however you can purchase from one of their fully authorized retailers including Whiteflash and Since 1910. If you’re looking for an engagement ring that embodies timeless style and luxurious elegance, Vatche should definitely be your first port of call. With a wide range of designs to choose from, all of them expertly crafted from the finest materials, there’s sure the be an engagement ring in this exquisite collection to meet your requirements. In terms of price, Vatche rings are relatively affordable, especially considering the extensive level of work that goes into hand crafting each and every one of them.